Build your dream home on this Village of Fredonia approved building lot 78' X 257'. 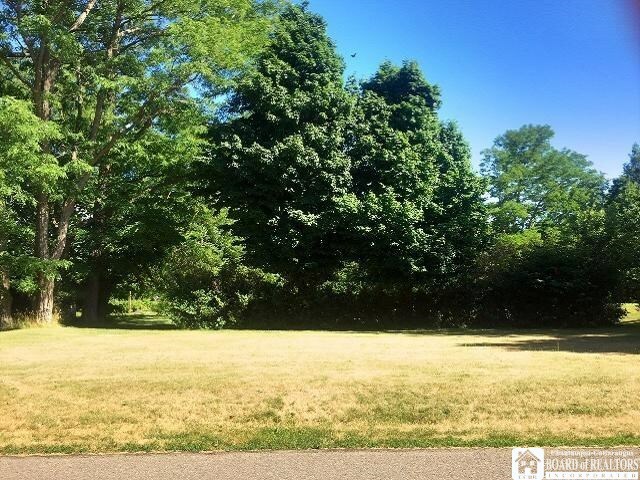 Lovely homes surround this approximate half acre lot with Village water and sewer available. Directions To Property: South On Eagle Street, Stay Left Onto Lakeview. Property On Right.